For a bright, healthy smile, Dr. C recommends that his patients brush, floss and get a professional dental exam at least once every six months. Professional dental exams not only can prevent existing problems from getting worse but also can prevent dental problems from developing in the future. Regular dental exams make it possible to identify and treat a problem in its earliest stage – which is not only good for your oral health but also good for your budget! Dr. C makes sure that all of his patients feel comfortable during their exam, and is happy to answer any questions you may have. Your teeth will be visually examined for signs of plaque, tartar and tooth decay. 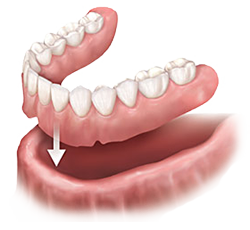 Your gums will also be examined for puffiness or discoloration, which are signs of gum disease. Dental X-rays, as necessary, may also be taken during your dental exam, to enable Dr. C to see below the surfaces of your teeth. 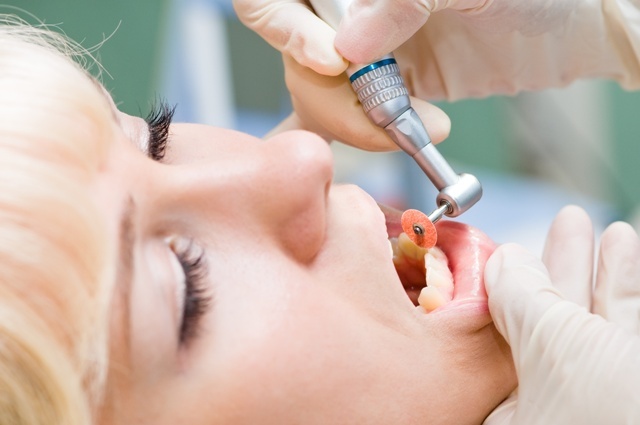 Dental exams typically end with a dental cleaning, to remove surface stains and buildup. No matter how often you brush and floss, plaque and tartar deposits can still build up on your teeth. A professional teeth cleaning is the single most effective way to remove these deposits and prevent them from causing more serious gum and periodontal problems in the future. If your silver fillings make you feel self conscious when you smile, or it's simply time to replace them, ask Dr. C about white fillings. White fillings are just as durable as they are attractive! Made of composite resin, white fillings match the natural color of your teeth and are an excellent option for small to mid-sized cavities. 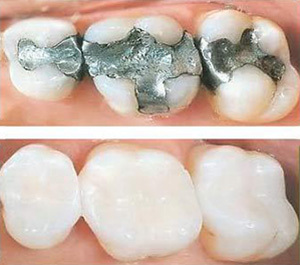 White fillings are strong, stain-resistant and require less removal of your tooth structure than amalgam fillings. Red, swollen or bleeding gums may be a red flag for one thing: gum disease. If you have the symptoms, you're not alone. More than 80% of adults have some form of gum disease. Fortunately, there are many effective and pain-free gum disease treatments. For gingivitis, the mildest form of gum disease, treatment typically involves a thorough dental cleaning, followed by daily brushing and flossing. Advanced gum disease, also known as periodontal disease, requires scaling and root planing to remove stubborn deposits below the gum line. If non-surgical methods of gum disease treatment are ineffective, a gingivectomy, or periodontal surgery, performed by a specialist, may be necessary. 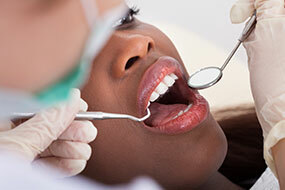 Root canals are needed when either decay or an injury infects the vital parts of the tooth. In the earliest stages of infection, you may not feel any pain at all. 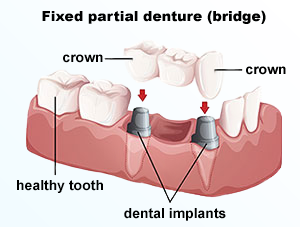 But when it progresses, you could have a toothache and swelling, or a dental abscess might form. Root canals remove the infection and prevent it from spreading. 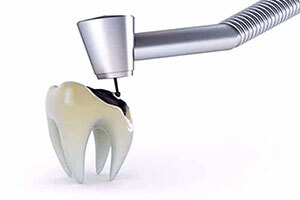 With advanced rotary instruments and apex locators, root canals can be virtually pain-free.